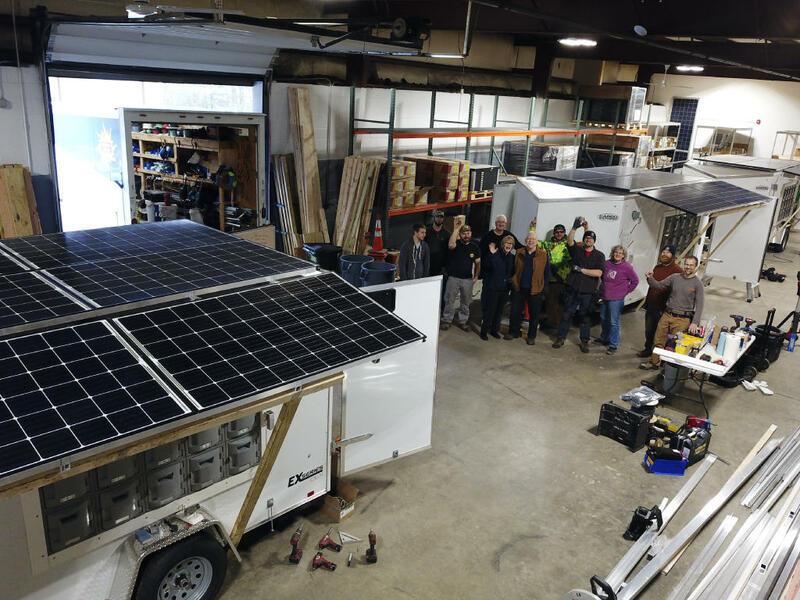 A solar company in Vermont is building small trailers that will bring charging stations, water filtration and lighting to Puerto Rico, which remains devastated from Hurricane Maria nearly a year later. Last September, Hurricane Maria swept across Puerto Rico, destroying basic infrastructure. 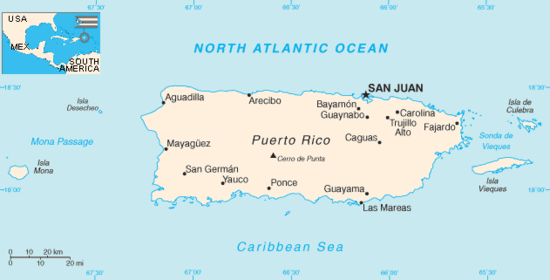 Portions of the island remain without power or clean water. The overall goal for the project is to build 100 units, and participating solar companies have three currently operating on the island. 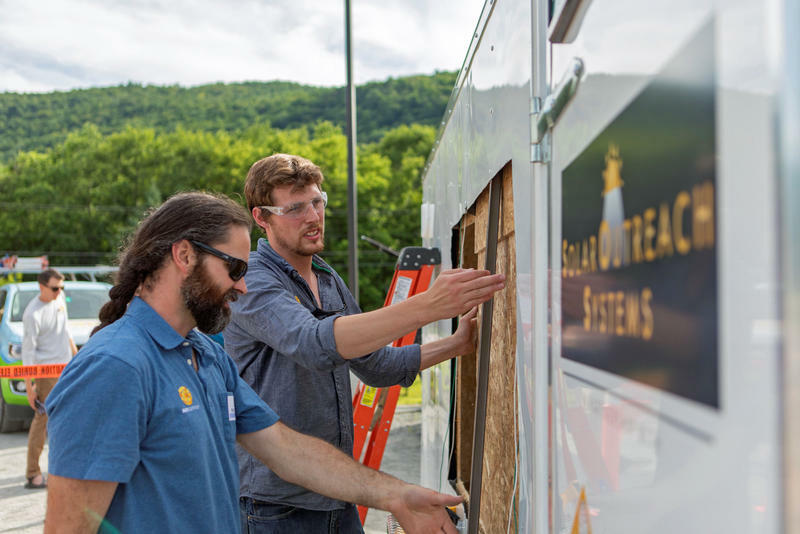 Volunteers are constructing three more at SunCommon and other solar companies in western Massachusetts and in Maine. Fundraising toward the shipping costs of about $25,000 per unit continues. 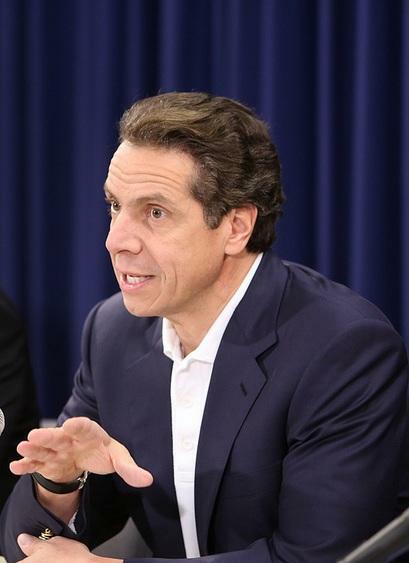 New York's governor is calling for a federal investigation into the U.S. government's response to the hurricane that devastated Puerto Rico. 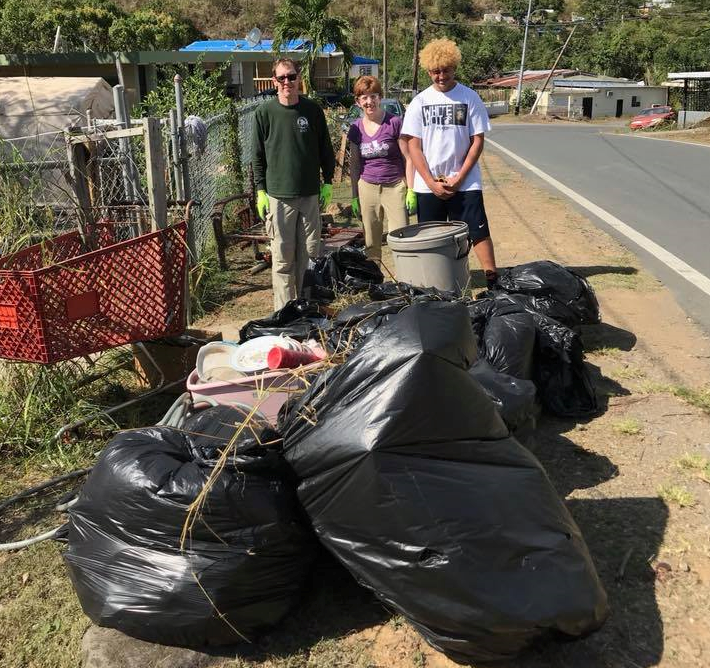 Albany Mayor Kathy Sheehan and her family recently returned from a volunteer trip to storm-ravaged Puerto Rico, which is still recovering from Hurricane Maria. The mayor tells WAMC’s Capital Region Bureau Chief Dave Lucas the trip is one she will never forget. 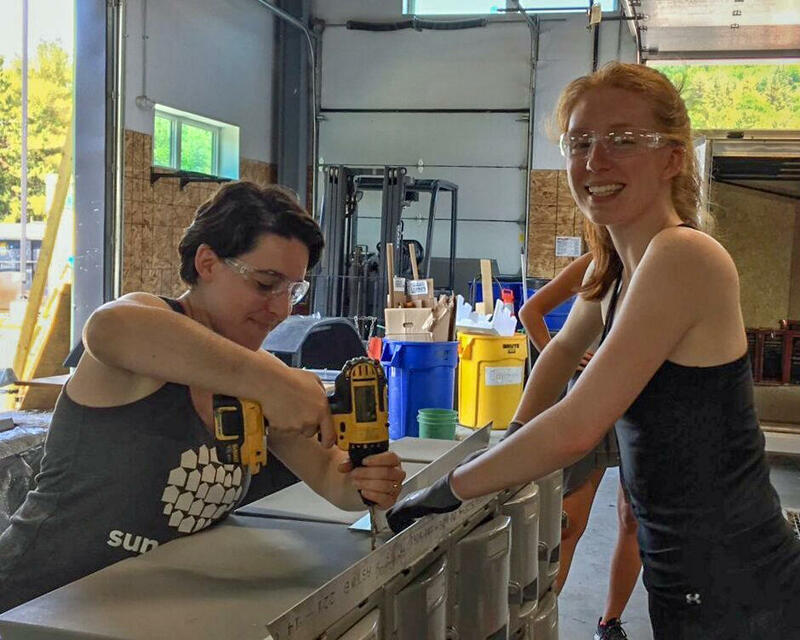 A group of New York students and labor volunteers will leave for an aid trip to Puerto Rico next weekend.